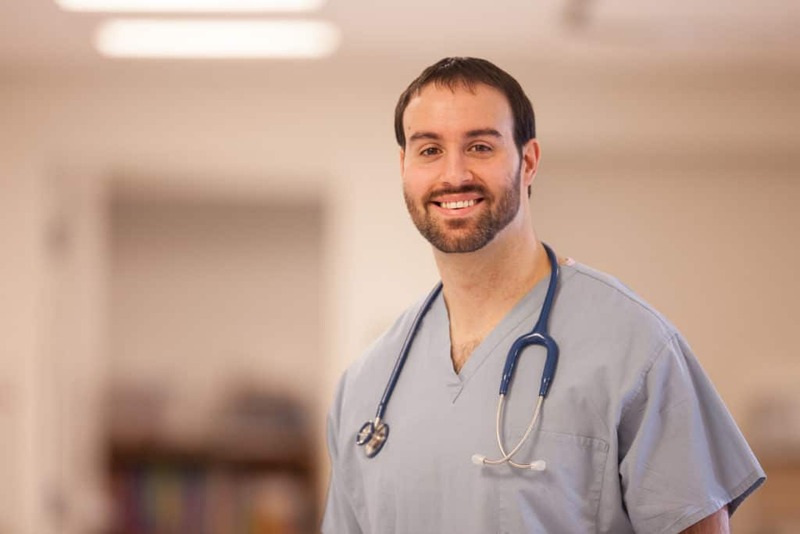 Are you ready to complete your BSN degree? 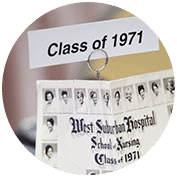 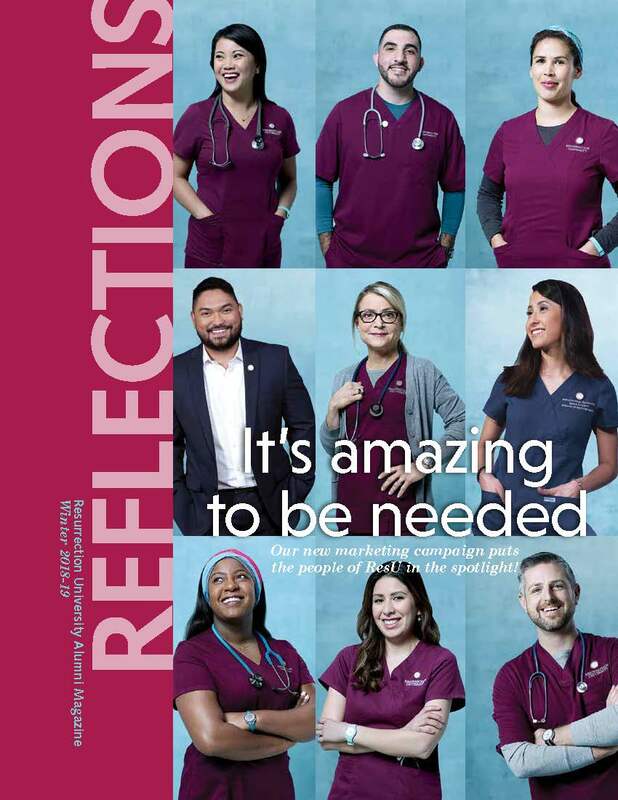 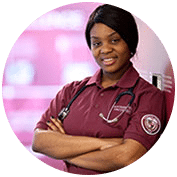 The BSN for RN program at Resurrection University is a bachelor’s degree program uniquely designed for the associate degree and diploma prepared registered nurse who wants to extend his or her knowledge and skills. 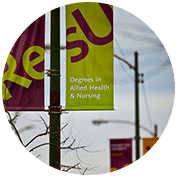 Taught by full-time faculty members who mentor you every step of the way, ResU’s teaching methods use adult learning principles specifically designed for students who have been away from the classroom for a while. 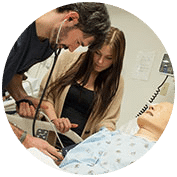 *Note: All 21 hours of nursing credit must be taken at Resurrection University. 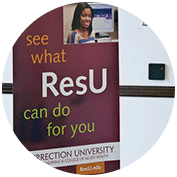 Note: All 21 hours of nursing credit must be taken at Resurrection University.